Save $1 on Olymel Pepperoni pizza, 300 g.
Save $1 on Marketplace Cuisine meal. Play the game and get a coupon for $2 off 2 Marketplace Cuisine products. 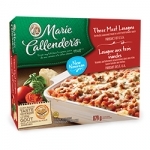 Save $2 on any Marie Callender's product. Save $2.00 on Maple Leaf Prime Fresh Chicken AND Club House La Grille product. 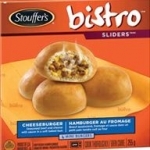 Save $1 on Swanson SteamFresh product. 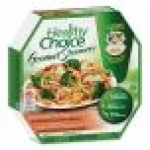 Buy 1 Healthy Choice Gourmet Steamers (250g–350g), get 1 free! Save $1.50 when you buy 3 Lean Cuisine Selections products. 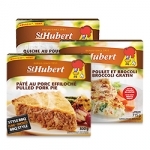 Save $1 on St.Hubert product.Quebec only.